"Maybe the life you've always wanted is buried under everything you own. "- Joshua Becker. Hey guys, I know minimalism has really grown in popularity over the last few years and with good reason. 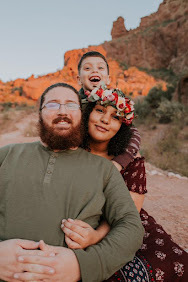 Today I wanted to share a few reasons why owning less is so beneficial and why this is a bandwagon you've got to jump on! Let's get into it! 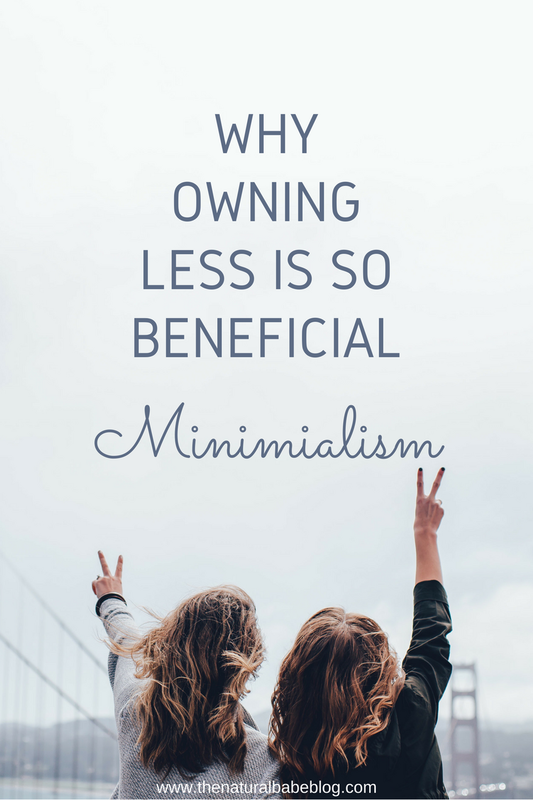 One of the most important reasons to become a minimalist is you'll be less stressed! When you have less clutter around you and less possessions crowding up your space you begin to relax a little more and your mind will feel more clear and refreshed! Think about it if you own less dishes that is less dishes that you need to wash, if you own less clothes that's less clothes you have to fold, if you own less trinkets it's less dusting you have to do, etc. Personally this is my favorite benefit of being a minimalist! Not only will you have more time with the reduced amount of cleaning and maintaining you'll be doing but you also won't have to spend as much time shopping or organizing. When you only have a short list of things you need to buy or only a few things to organize it really frees up your day for more important things; like spending quality time with your friends and family. Score! You heard me right people! Extra money! When you stop buying so many physical possessions or even start selling your old possessions you find yourself with more money for vacations, paying off debt, concert tickets, comedy shows, taking classes, etc. Being a minimalist and implementing that in your children's lives can be really beneficial for them as well. Minimalism teaches kids to learn that money doesn't buy happiness, to get more creative, to appreciate what they have and to only surround themselves with things that are practical or bring them joy. Well there you have it! There are just a few of the several benefit of minimalism! Please share this with your friends and family, the share on social media buttons are below! Thank you so much!